Retirement farewell of the Partner – Founder. After a very long, rich and exceptionally interesting career in judiciary and the practice of law, I have estimated that the time has come to focus more on my personal life. I have, therefore, decided to stop pursuing my career beginning this year, hoping that there will be time and opportunity to take on new challenges in life. I have been preparing for this step, together with my closest colleagues in the Office for the last couple of years, during which time I have largely entrusted my colleagues with providing legal services, while keeping mostly managerial activities for myself. Therefore, my departure now appears as a natural and expected step. It gives me great pleasure to be able to say that all of the Office staff members are actually ‘my children’, selected as the best among all the good colleagues, whom I have been mentoring in a way. The Office, therefore, continues its work with the same commitment and excellence, under the tremendously valuable leadership of the Senior Partner, Olodar Prebanic. He is the colleague with whom I have had the pleasure to cooperate the longest over the course of our careers and successfully complete numerous clients’ projects. 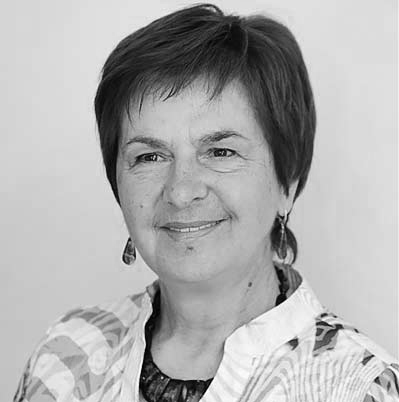 Working alongside him is our Partner, Arela Jusufbasic-Goloman, who has been a successful lawyer for many years and whose earnestness in providing legal services and the quality of her work are immensely appreciated by the clients. All other lawyers and associates represent an indispensable part of the successful Office team. Finally, I wish you all a continuation of the successful cooperation with the Office and would like to thank you for placing your trust in us. During her two-year mandate, she held the position of Deputy Minister of Justice of Bosnia and Herzegovina. In 1994, she founded her own lawyer’s office. 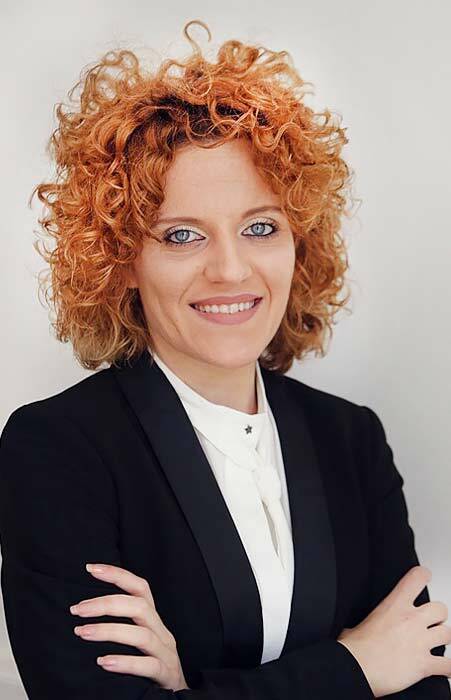 She is the senior partner and manager in the Lawyers’ Office Bojana Tkalcic – Dulic, Olodar Prebanic and Arela Jusufbasic-Goloman She was a member of the Bar Examination Committee and Minor Offence Judges Examination Committee on several occasions. A longtime member of the Federation of Bosnia and Herzegovina Bar Chamber Steering Board.